Most Church websites have very specific needs which cannot be easily fulfilled by WordPress straight out of the box. Things like content sliders and accordions, event calendars and timetables, newsletters, donation and crowdfunding features. Thankfully there are plenty of WordPress plugins, free and paid, that can extend your church’s WordPress website with such features. 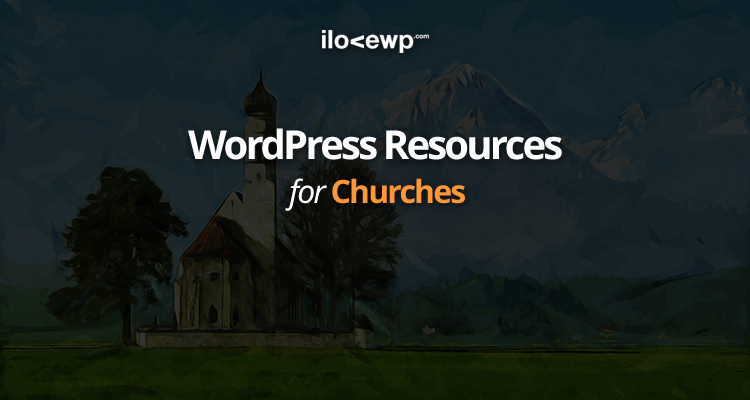 To make it easier for you to discover and install these plugins, we are bringing you this table of the Top 100 most used WordPress plugins on church websites. You might discover some popular plugins that will inspire you to create something useful for your churchgoers. If you’re looking for some design inspiration for your new website, then check out our list of the Most Used WordPress Themes by Churches.